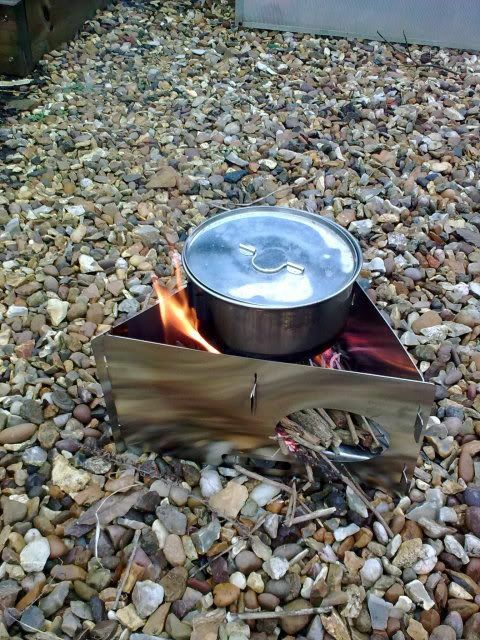 Why Use A CanoePaddler Firebox? Unlike many designs all our models have a base supported off the ground. 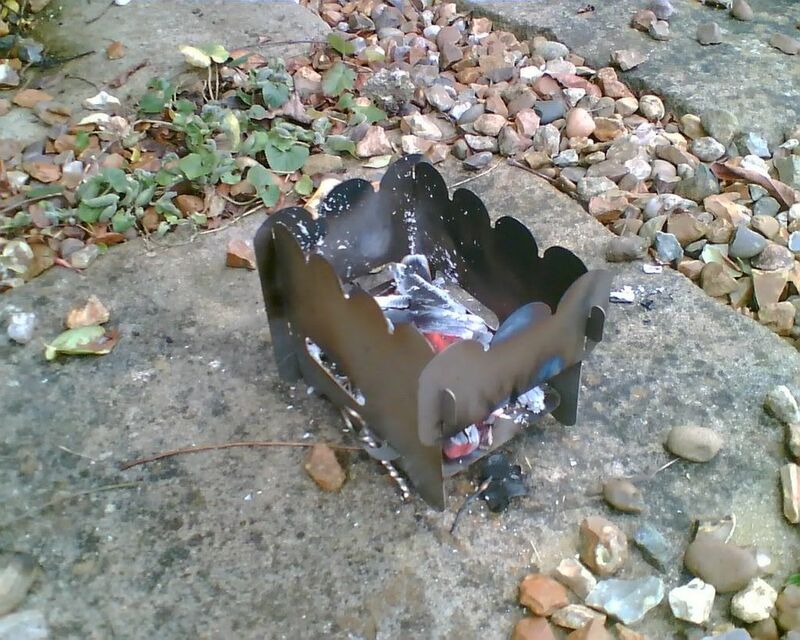 Our fireboxes avoid blackening rocks, scorching the soil or having to dig a fire pit. Less heat is wasted so you need less of the dead wood that is an important part of forest ecology. Our fireboxes put the heat where you want it, use less wood and make it easier to cook the food you need after a hard day outdoors. 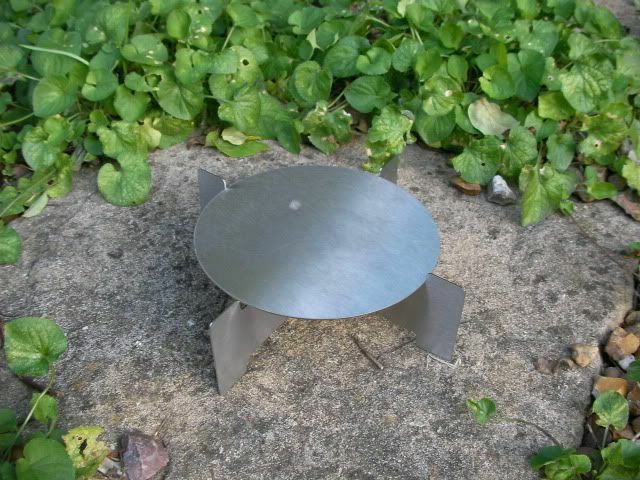 Made from stainless steel or titanium these fireboxes won't rust. We use thicker material where it's needed to make your firebox last. Our most versatile firebox. Available in heavy or lighter duty stainless steel models. With optional stand and top plate for use with a storm kettle the Yukon can form the centre of a versatile cooking system. Six pieces pack flat in a nylon pouch. Pieces slot together in around a minute. Heavy duty Yukon is made from a combination of 1.6 and 0.9mm 304 st/steel. Light Duty model uses a combination of 1.2mm and 0.9mm st/steel. SORRY WE ARE DOWN TO THE LAST 2 YUKON MINIS. NO YUKONS LEFT. You can easily fit a couple of 20/25cm pots on top or use a Top plate and kettle at the back and a pot at the front. Cut from 1.2mm stainless steel to save a little weight. Weighs about 3kg. For the solo traveler or anyone wanting a quick cup of tea. Lightweight and fits in a jacket pocket so that you can take it wherever you go. Nomad is 100mm x 125mm x 100mm approx. Standard Nomads are made from 0.7mm stainless steel, titanium models are cut from 0.4mm material. 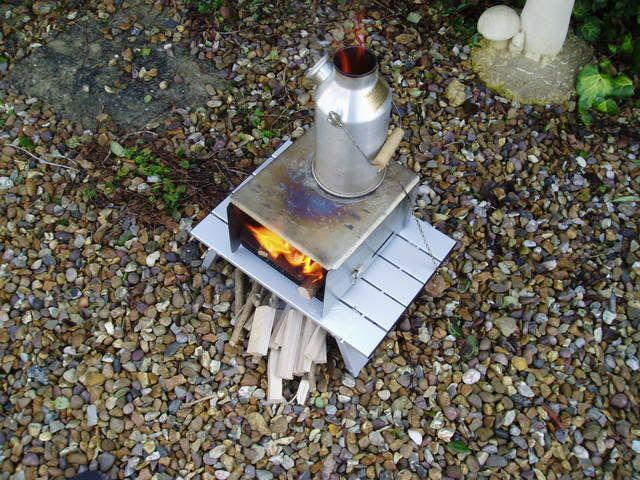 With an adjustable height floor Nomad can also be used with an alcohol burner or hexamine solid fuel tablet in place of wood. A longer version of the Nomad. At 20cm long the XT is just big enough for two small pots. More versatile for solo expeditions or for two travelers. Available in North America and Europe. The triangular design has internal bracing allows us to use thinner material. There is space for up to three pans across the top of the firebox. Each side of the Trinity is just over 300mm long and 175mm high. Currently available in 0.7mm stainless steel the Trinity weighs around 1kg. Top Plate for Storm/Kelly Kettle. Makes for a super efficient water boiler. 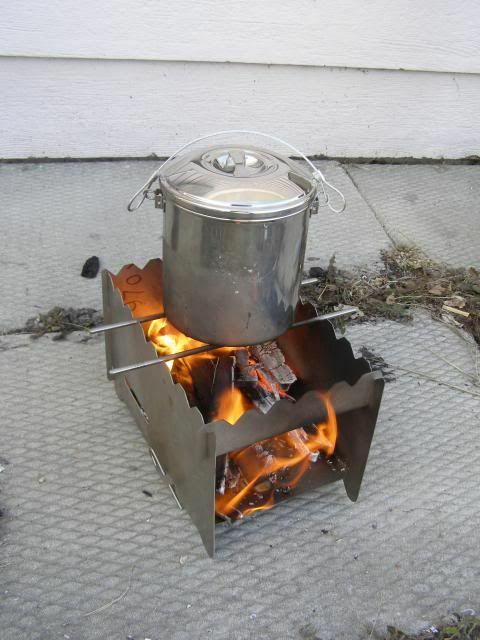 Stand for Storm/Kelly Kettle or Honey Stove. Stops those embarrassing burnt patches!